Airdrie, Cochrane and Okotoks are all currently feeling the effects of a slow economic recovery. 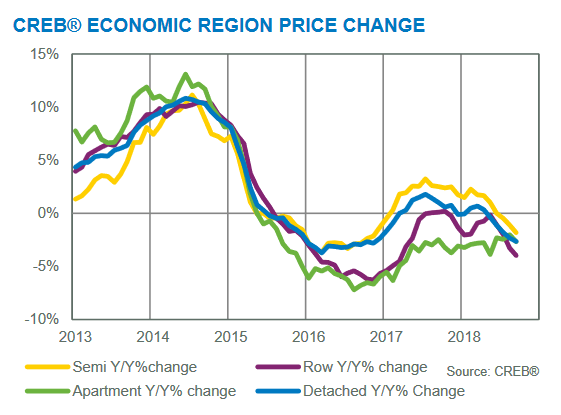 All three housing markets are currently considered to be in buyers’ territory and are undergoing similar changes to that seen in Calgary. 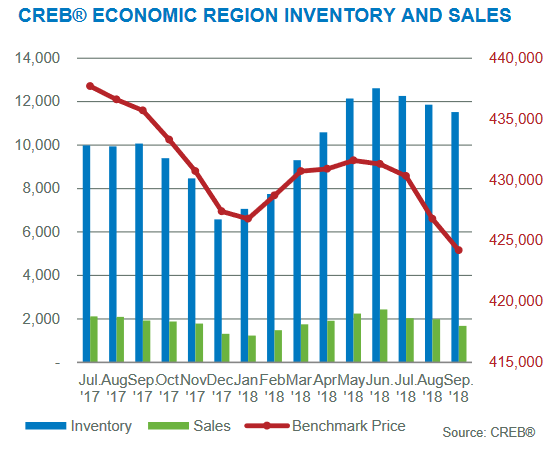 Okotoks home benchmark prices have remained relatively stable in the third-quarter of 2018 when compared to the second quarter. If you’re thinking about making a move in Airdrie, Cochrane, Okotoks or in another rural area in Calgary, make sure you contact an experienced REALTOR® to get the best advice! This agent should know everything there is to about the regional real estate market you’re interested in. They should also have lots of previous experience in helping people buy and sell in your specified location. Don’t settle for anything less than the best and get in touch with an agent of your choice today!  Questions about Airdrie, Cochrane, Okotoks Real Estate? 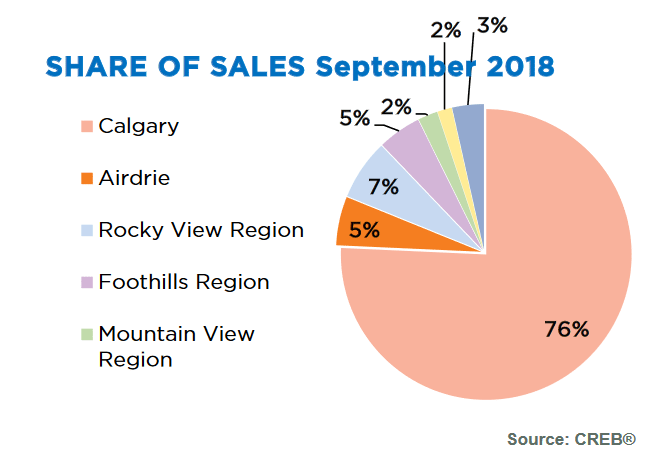 As experienced real estate agents and REALTORS® in Calgary, we have helped many people buy and sell in these communities and would love to lend our knowledge and skillset to you! Call us anytime at 403-370-4180 or send a message below and we’ll get back to you shortly, if not immediately. We are looking forward to helping you accomplish your real estate plans in the Calgary Metropolitan Area!